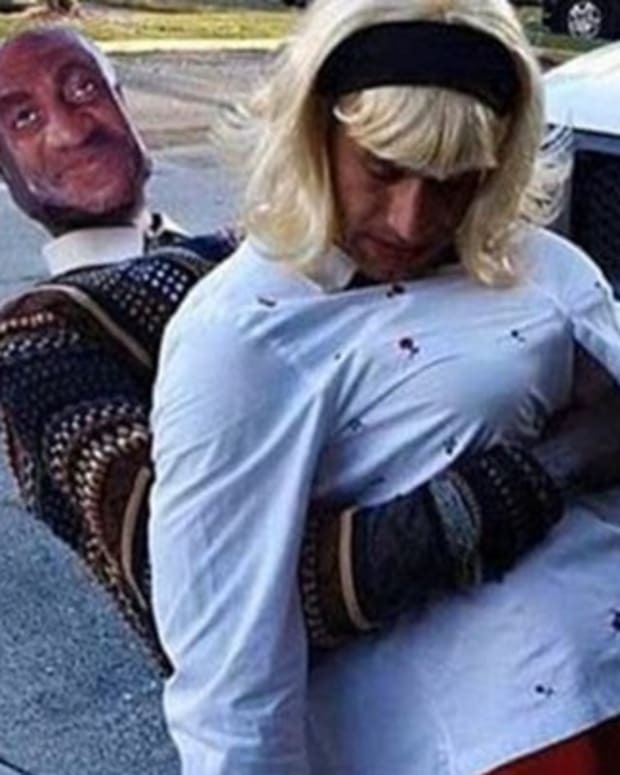 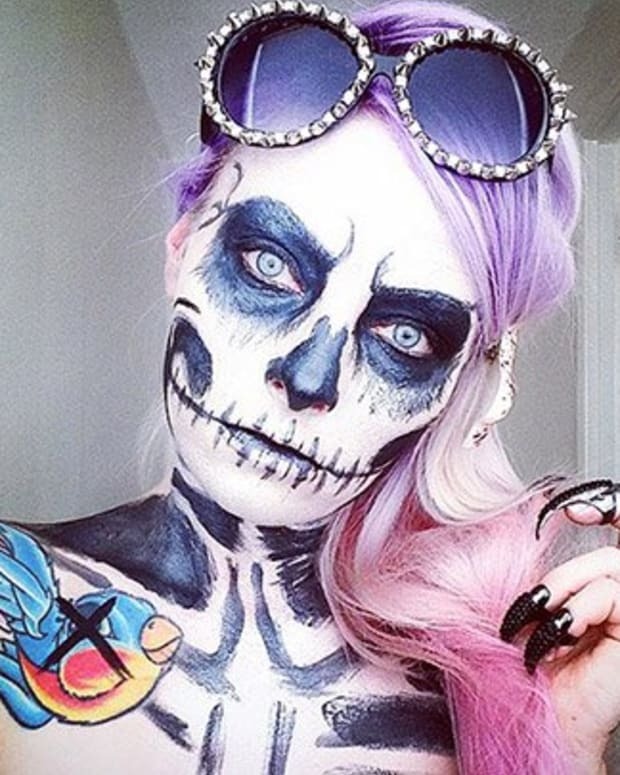 Halloween is getting closer and closer, do you know what you are going to dress up as? 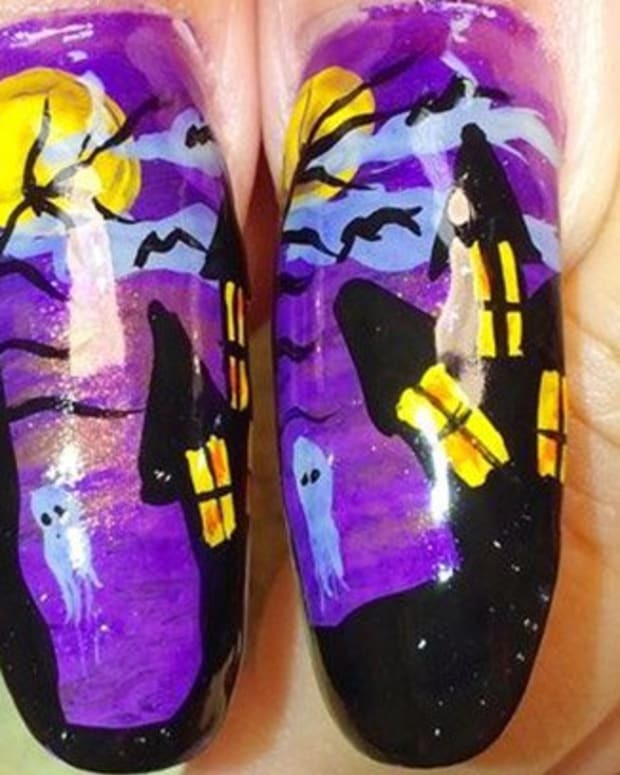 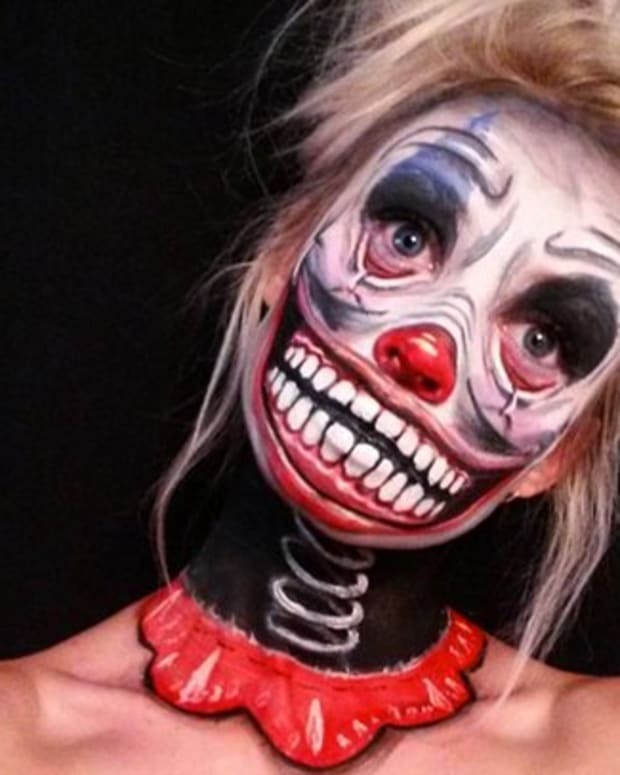 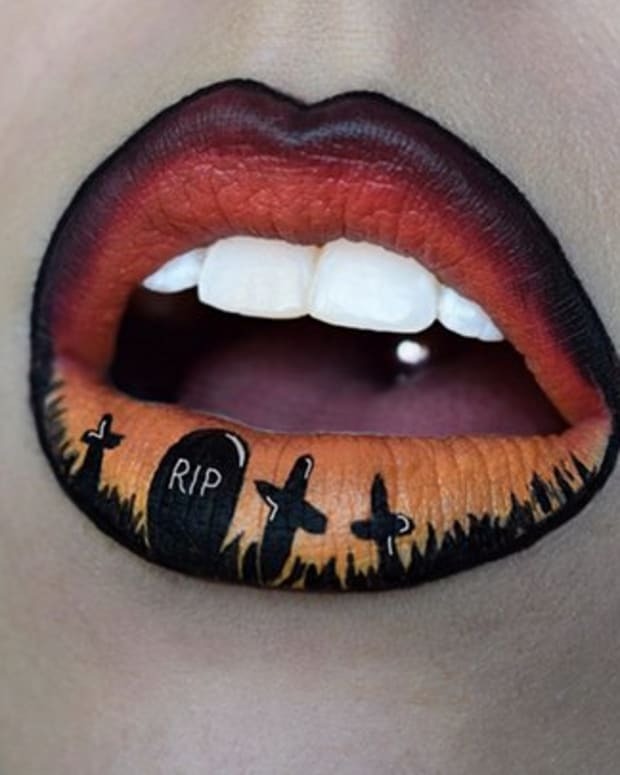 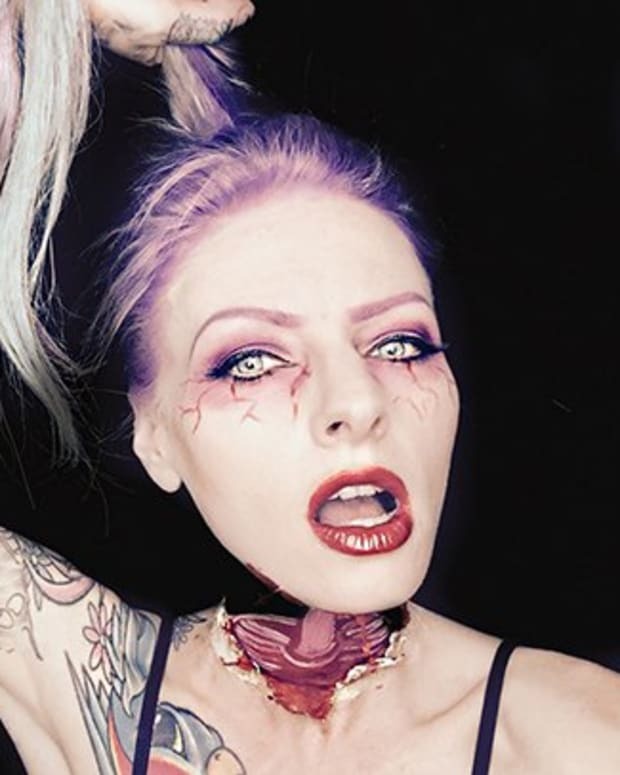 If the answer to that last question was "no" you should really check out this gallery of Halloween makeup. 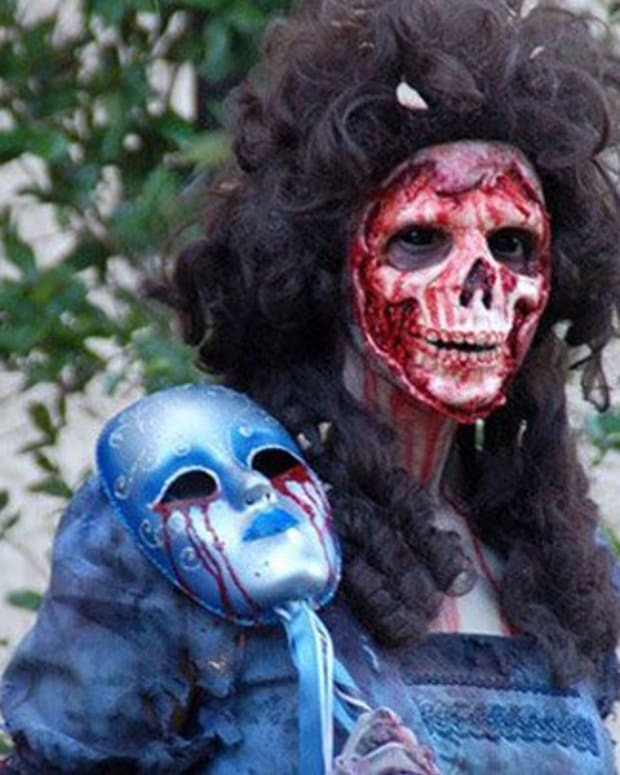 The talented people behind these costumes were able to take normal people and turn them into horrifying monsters thanks to just a little makeup. 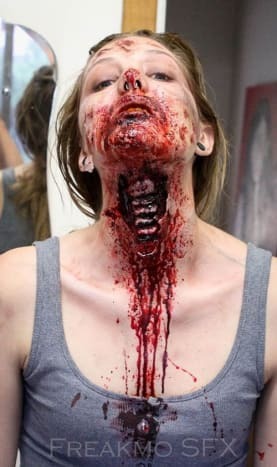 Freakmo SFX created this horrifyingly realistic looking makeup.